At the start of the baseball season, Los Angeles Dodgers beat writer Pedro Moura tweeted out that Dodger Stadium was eliminating its plastic straws and replacing them with paper ones. It's something that could have been brushed off until you experienced it yourself, which I did on my recent trip to the stadium. What Moura did not mention was that the Dodgers would be going the Starbucks route, and covering their soft drinks with sippy cup-like lids. 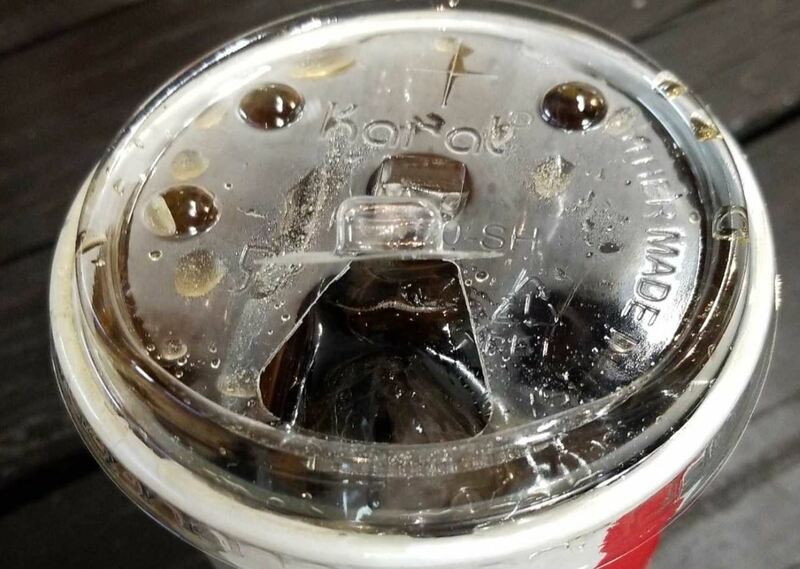 The new lids allow you to punch a hole through a perforated section, and sip through it with or without a straw. While you can still request a paper straw as an alternative, it's not something they tell you, so most people around the stadium were walking around with strawless sippy cups. It's a vast deviation from the drinking norm, and even upon getting the cup myself, I began to look for the condiment section, expecting to find a straw container. 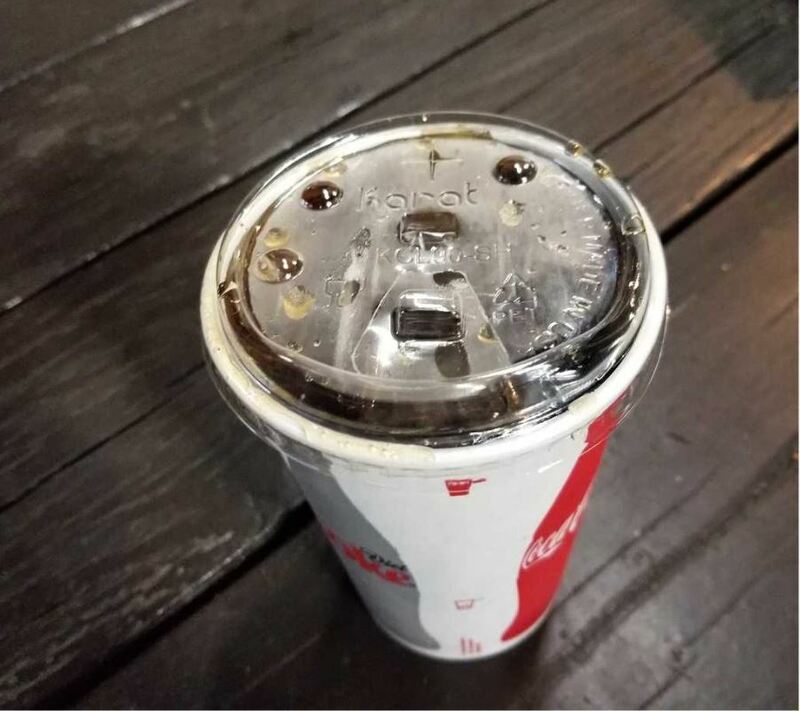 It eventually hit me that there was no straw container, and the strange lid served a purpose, one that several restaurants and cities have been doling out over the last couple of years. The strawless trend is now hitting the sports world, and to many, that's when it starts to feel real. It's one thing to ban straws at a hipster cafe in Malibu, California, it's another to eliminate them at a stadium that houses a $3 billion team that averages over 3 million attendees per season. The Seattle Mariners got the ball rolling on this movement, reducing its straws from T-Mobile Park (Then Safeco Field) at the end of September 2017, and has since gone completely straw-less. CenturyLink Field, home of the NFL's Seahawks has also gone this route, mostly because of plastic bans in the city of Seattle. These type of straw bans will be something we all have to get used to, as they've been implemented at major restaurants such as McDonald's UK, and to a lesser degree, Starbucks. Even Disneyland has said it will eliminate straws from all its parks around the world by mid-2019. 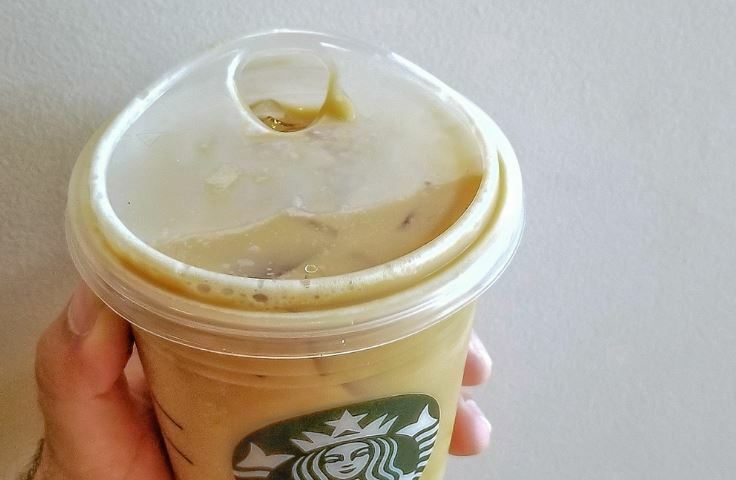 Starbucks started offering sippy cups in 2018, as it plans to slowly do away with straws. The city of Los Angeles is slowly headed in that direction, putting restrictions on plastic straws, and already banning plastic bags at its grocery stores. The writing's on the wall for the fate of single-use plastics, so don't be surprised when we're all drinking out of modified sippy cups.